A most coveted address on Matilda & Oak only 2 blocks to the center of Coconut Grove. This spacious 3 bedroom, 2.5 bath townhome has great living spaces, a one-car garage, upstairs laundry room and a private fenced backyard perfect for weekend barbecues. A nice feature of this property is the gated front entrance finished with a brick driveway for additional parking and privacy enclosed with an automatic sliding gate and private pedestrian gate. Love these very special local buyers who are super...Continue Reading! The results are in and Coconut Grove is the new champion of Curbed Miami's Neighborhood of the year! 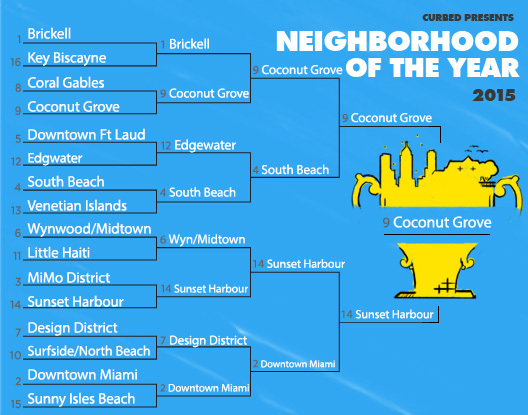 The competition included 16 of Miami's best neighborhoods and the Grove defeated some stiff competition in bracket-style head to head voting. The historic neighborhood topped the likes of Brickell, South Beach and finally taking down Sunset Harbor in the finals of the bracket. You can check out Curbed Miami's article here for more information. Continue Reading! Everyone who calls themselves a grovite is most likely already familiar with most of the historical sites in the area. 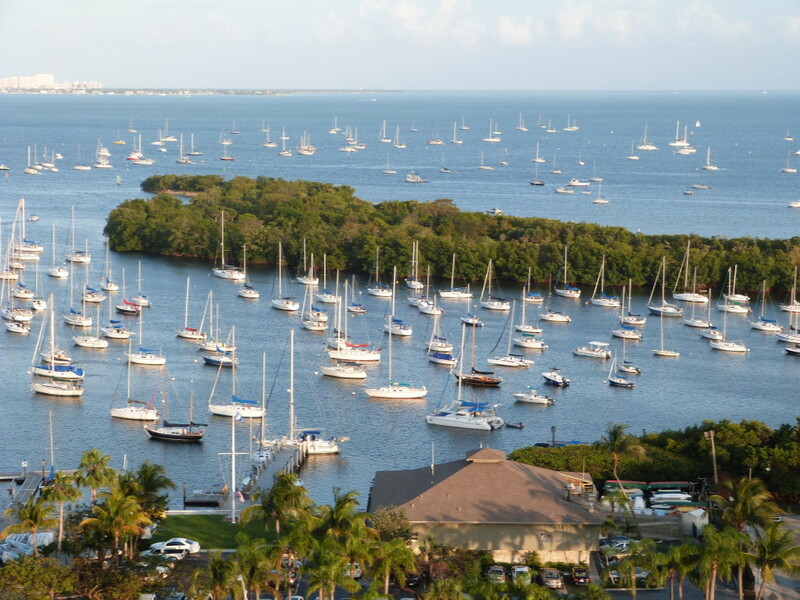 Most people who visit Coconut Grove see it as it is, not necessarily as it was. Check out Miamiandthebeaches.com's article here if you would like a bit of historical perspective of the Grove. Continue Reading! The highly anticipated new Regatta Park in Coconut Grove is having its grand opening party Saturday, September 26th. Enjoy free yoga beginning at 9 am courtesy of Bikram Hot Yoga. Free yoga classes with also be offered every Monday starting at 6pm until October 19th. The official grand opening starts at 11:30 am-1:30 pm with activities including free barbecue for the first 200 guests, balloon artists, games, face painting and prizes. This event marks a great time of revitalization for...Continue Reading! Lebron James has a signed contract to sell his Coconut Grove home for $15 million, close to the asking price of $17 million. This comes at a time when Lebron is fighting for another NBA title and will be his fifth appearance in a row in the NBA finals after going to four straight with the Miami Heat. Surely Lebron enjoyed his beautiful waterfront house in Miami but Lebron has made it abundantly clear that Cleveland is his home and where he...Continue Reading! Cocowalk has been sold for $87.5 million. Coconut Grove had hit a bit of a rough patch with the emergence of Brickell and Midtown becoming popular dining and nightlife areas, combined with the Grove's need of a facelift with more high end, trendy retail and dining. This purchase comes at a time when some of those trendy establishments are starting to filter into the area such as Farinelli 1937, Harry's Pizza and Panther Coffee just to mention a few. This...Continue Reading! Pinecrest Living Near Best Schools & Parks Wonderful opportunity in Pinecrest. Updated 4 bedroom + office/den and 3 baths with inviting pool/patio ideal for outdoor dining and entertaining on sprawling fenced corner lot, 2 car garage & ample parking around circular and side parking driveways. 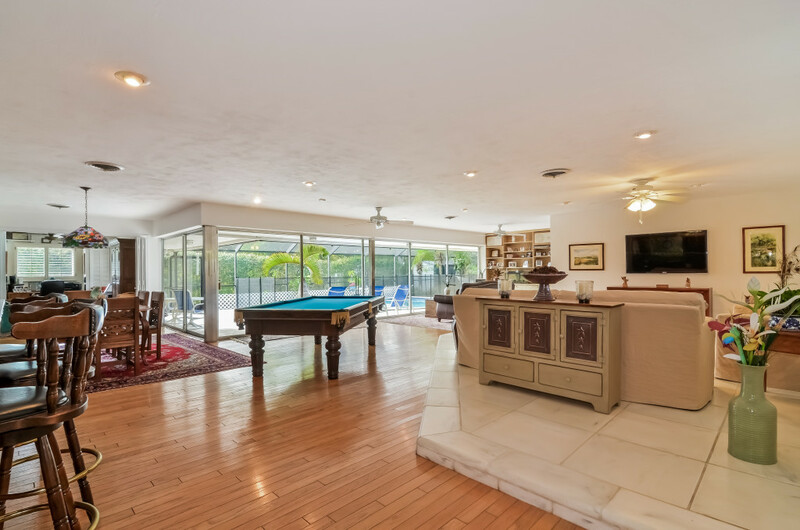 Flexible open floor plan has great room effect with elevated living room, family room, dining room--all overlooking tropical outdoors and pool area w/basketball court. New custom wood/granite/stainless kitchen with huge eat-in area and built-in pantry & wine...Continue Reading! 2015 Grove Arts Festival--Best Ticket in Town - Artsy or Not It's President's holiday weekend, marking the 52nd annual Coconut Grove Arts Festival. Artsy or not, there's plenty to enjoy from the works of 380 combined artists and craftsmen who will display some of the world's best works of art and finest crafted pieces. Come out and enjoy gourmet cuisine & drinks from a variety of chefs and drink masters while listening to great live music to satisfy all your senses, and for this,...Continue Reading! Exciting New Listing! 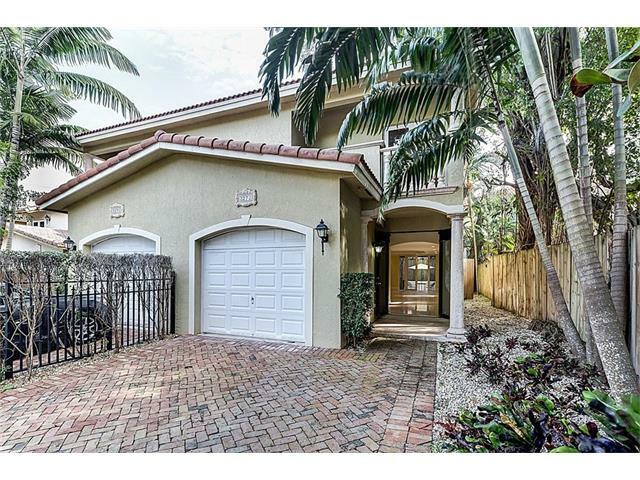 2910 Center Street, Coconut Grove $497,000 Rarely available for sale, "Mediterraneo in the Grove". 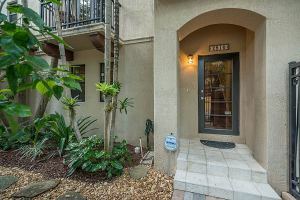 Sophistication abounds upon entering this lovely 2 bedroom, 2 1/2 bath townhouse with its own two-car garage and small bonus room ideal as an office plus ample storage. Alluring curb appeal, this home is situated within a walled and gated enclave of 8 Mediterranean-designed town homes featuring a private, gated entrance with an inviting approach alongside a tropical, zen garden creating an aura of peace and tranquility. Its sophisticated appeal sets the tone...Continue Reading! 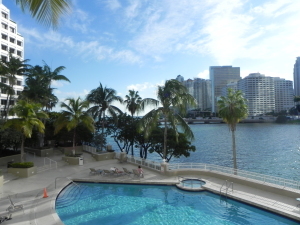 701 Brickell Key Blvd., Unit #2204. Exceptional condo for lease, annual or multiple years lease available. This luxury condo features a split floor plan consisting of 2 bedrooms, 2 1/2 baths, beautifully updated with new wood floors and new kitchen. Washer & dryer in unit. Terrace dining w/breathtaking balcony views of Biscayne Bay, Brickell Key, Brickell Avenue and Downtown Miami in an upscale, secure building. Wonderful building amenities include gym, waterfront pool, 24/7 security, valet parking and more. 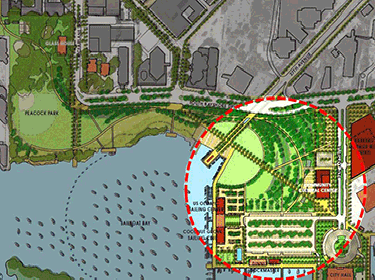 Ideal island living...Continue Reading!